Regions vary regarding their perception of design. While a particular design may resonate in one place, the same design may fall flat in another. There are a variety of reasons for regional differences in response to design. You’re more likely to find several varieties of salsa in Tex-Mex-loving Texas than you are in pasta-loving New Jersey. If you’re placing a salsa package on the shelf against 20 different salsas compared to five, you will want to take a different packaging approach. If all the packages feature a southwest theme, perhaps you want to stand out by offering a more simplistic and monochromatic design. Regions vary in their tastes, particularly when it comes to food and design. 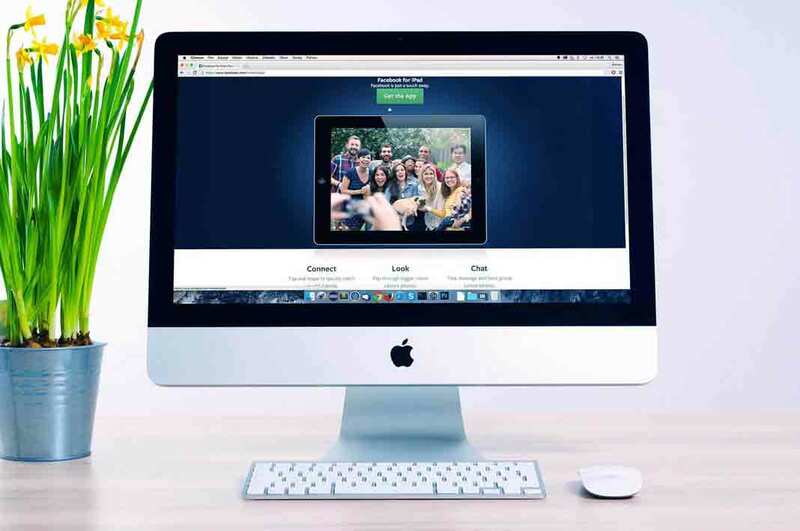 Whereas a product in one state may not face much competition and can find success with generic colors, a product facing ample competition may need to stand out more. Products may have different packages across various markets. In a rural market, a consumer is likely to use mason jars for canning or storage. In an urban market using a mason jar as a beverage glass is trendy. For this example, the mason jars in a rural market are likely to be placed near the exit and check-out lanes in a grocery store or by produce. In the urban market, they’ll be placed in the dining-ware aisle or even at a department store. Since their intended uses differ, you would want to adjust your packaging accordingly so it attracts the right buyers. What may be funny and eye-grabbing in one country could be taboo and offensive in another. In 2012, Colgate starting marketing its brand Cue in France. While the word cue itself does not translate to anything offensive, Cue is a well-known magazine in France with suggestive, adult content. It’s not enough to have a fantastic translation since you must also determine regional branding that does not conflict with local cultural values or seem extremely off-topic. 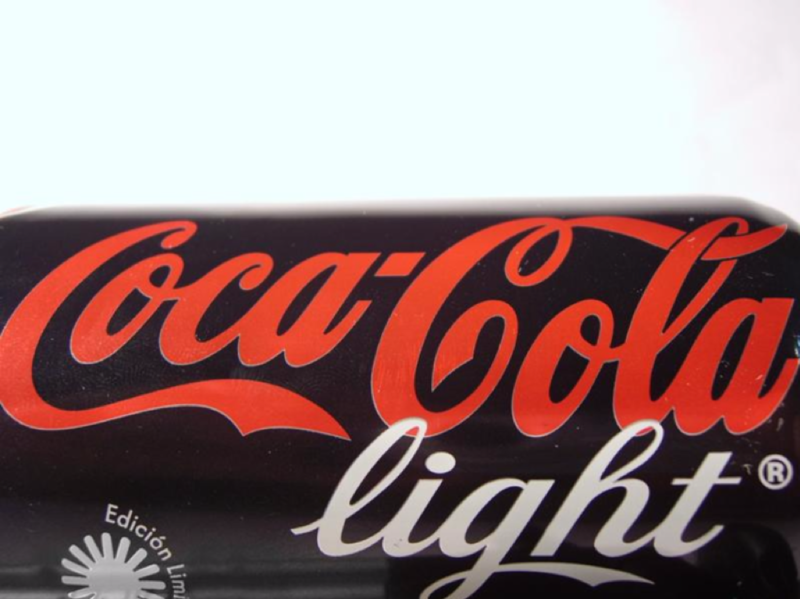 Similarly, Coca-Cola drops the word diet from international branding, substituting the word with light. The reason is that the word diet does not translate to lighter in calories in most parts of the world. Beyond the packaging, Coca-Cola uses different sweetener blends for each country, influenced by consumer preference. 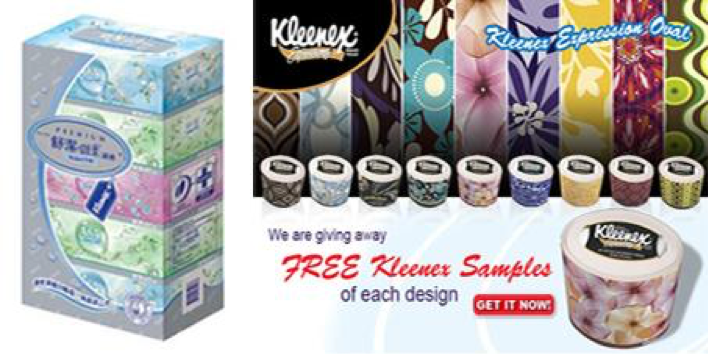 Kleenex also regards cultural preferences in its design differences, opting for bright colors and abstract flowers on American products while using pastel colors and delicate, realistic flowers on its Chinese packaging. In its analysis of the American and Chinese markets, it’s likely that monitoring competition and A/B testing led to the conclusion that these markets differ on their reaction to pastel colors and floral realism. Something as simple as color can change the meaning of your product. While blue reminds many of the ocean and calmness in the United States, in Mexico blue is the color of mourning. Cultures vary in how they assign certain colors meaning, something of which designers and marketers should be well aware. Co-branding is a nuanced way of picking up market share and can be even more effective if produced in regional markets. Many consumers love local branding because, in an increasingly globalized society, tying in local brands provides a sense of community. When the price is not a factor, people choose to support a smaller local brand over larger conglomerates. That’s not to say a big company can’t capitalize on this movement. There’s always a way in marketing. Another example is Organic Valley, which sources products from local farmers. While its logo is easily identifiable on all products, the branding on the back that tells the story of a local farmer is different based on the region where the product is purchased. Consumers feel at ease knowing it’s a brand they trust and also feel good that their purchase helps local farmers. This especially resonates in farming communities. If you use one package design across two markets, you can test how location affects purchasing habits through A/B testing. Once you’ve established regular consumer habits for your product, keep one region as your control and then test how varying designs impact purchasing habits. The results can provide you more leeway with bold ideas since the risk is smaller if you isolate design preferences based on the region. 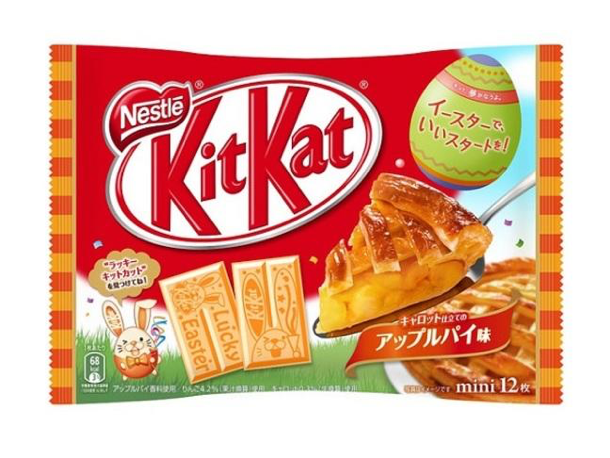 Similar to the Pokémon Go phenomenon, creating streams of diverse packaging can ignite some consumers to want to “catch them all.” Enthusiasts of your product will want to try different flavors if they’re edible like one reviewer did while tracking down 15 varieties of Kit Kats. It’s an exciting way to get people talking about your established brand. You can also entice collectors to travel solely for your product by offering certain designs that are exclusive to specific regions. Due to their limited availability, these products can end up becoming collectors’ items, which is great for brand recognition. Kit Kats in Japan tend to feature colorful and cute characters, like the bunny in the example above, since marketing in Japan makes heavy use of the cultural adoration for cute things. Kit Kats in America feature simpler branding, by comparison. The fundamental element of package design variation is that we are all different and driven by unique factors. While technology hasn’t brought us to the point of being able to alter package design instantaneously based on an individual consumer, we can utilize data from regions and plan accordingly. This innovative approach can help us reach consumers with a stronger chance for conversion. How have you incorporated regional differences into your design strategy? How might you entice more buyers if you switch up your strategy to include some of these suggestions?